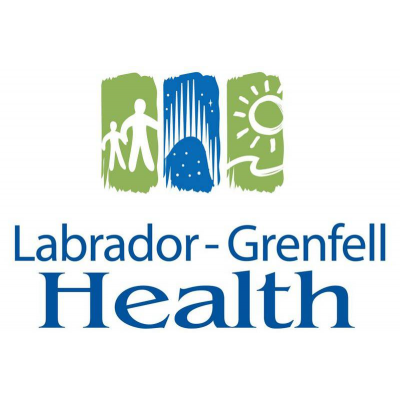 Reporting to the Physiotherapist II, the primary purpose of this position is to provide direct Physiotherapy Services in the area covered by the Labrador Health Center. The successful applicant will be required to submit a satisfactory Certificate of Conduct. CG-39 of the NAPE-HP salary scales $36.32 - $42.83 per hour plus the applicable Labrador Allowance.